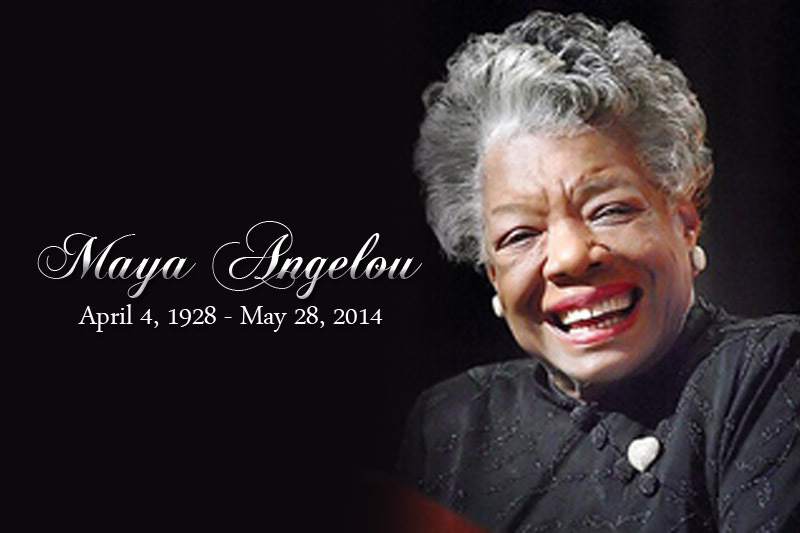 When I first encountered the works of Maya Angelou, it was 1980. Mainstream entertainment didn't present her work. I was enthralled with her autobiographies and wanted to talk about them with someone. No one I knew ever heard of Ms Angelou. She was not on TV or in movies I could find. Finally 2 years later my Mother called to tell me Maya was on PBS! I ran and turned on my VCR and taped her...I was transfixed by her voice and language.. I very highly recommend this documentary and by all means read her books... She is one of my biggest American heroes of all time.. rip.. The first feature documentary about her life, American Masters – Maya Angelou: And Still I Rise, premieres nationwide Tuesday, February 21 at 8 p.m. on PBS (check local listings) during Black History Month as part of the 31st season of THIRTEEN’s American Masters series. PBS Distribution will release the film on DVD the same day, with additional bonus features, and on Digital HD February 22.